Did curiosity killed the cat? Otso Lähdeoja talks about his theory of curiosity and the importance of it in his own works. 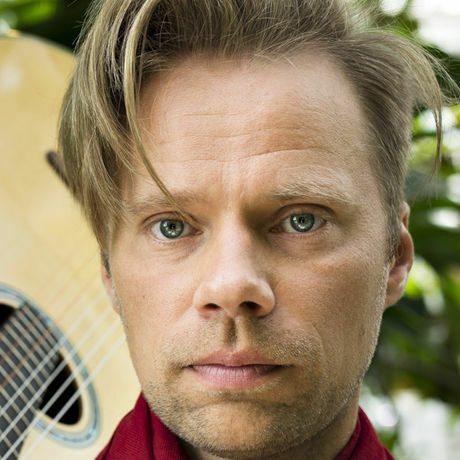 Otso Lähdeoja is a Finnish composer, guitarist and researcher in the digital arts. He has led a myriad of crossover artistic projects over the past ten years and holds a doctorate in music from Paris VIII University. His works include musical ensembles, solo and group albums, multimedia projects, music-poetry, installation art and music for dance performances. An international figure, he lives and works between Finland, Canada, Belgium and France, in addition to which he has toured around Europe as well as in U.S.A., Korea and India. Otso Lähdeoja is currently an Academy of Finland Researcher at University of the Arts, Sibelius Academy, Helsinki.